The upswing of condos are re-envisioning the way we live, putting less importance on the size of our home and more importance on the ability to play, dine, shop, work and live all within walking distance. Micro-unit communities place significant emphasis on multiple amenities outside the units themselves, such as shared communal spaces that encourage socializing and foster a sense of community. While suburbia isn’t dying, people of all ages are tired of their car-centric lives and are concerned with finding a home in a location that’s compatible with their interests and values. 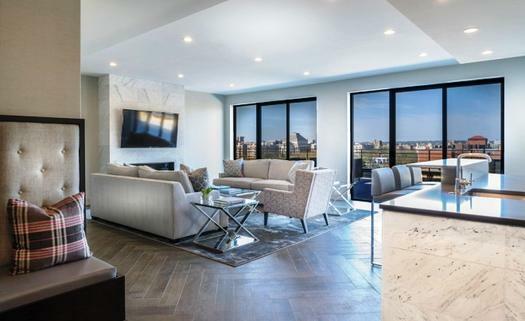 Luxury condos in general are on the rise in and around the Washington, D.C., metropolitan area — which includes areas of Virginia, D.C. and Maryland — and the growing demand for micro condos is affecting local communities. Mini apartments and condos — micro units — are common in Tokyo and many European capitals as a smart-growth, lower-priced solution to a housing phenomenon: people living alone. Nationwide, the share of households occupied by a single person has reached over 27 percent. Areas where that number exceeds 40 percent include Atlanta, Cincinnati, Denver, Pittsburgh and Seattle, according to the National MultiFamily Housing Council (NMHC). Other areas of concern where single residents are continuing to rise are San Francisco, New York and D.C.
Micro units are typically about 350 square feet in size, but they can range from less than 250 square feet to 500 square feet, depending on the city building code. They have no separate bedroom — sleeping space is combined with living space — but they do have fully functional bathrooms and kitchens. Micro-unit communities place significant emphasis on multiple amenities outside the units themselves, such as shared communal spaces that encourage socializing and foster a sense of community. 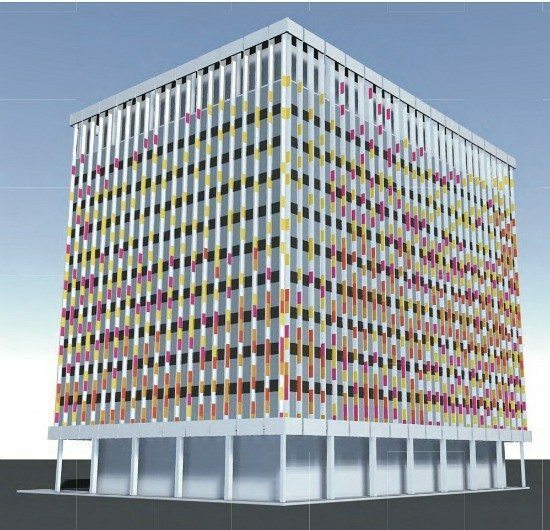 Design that enhances the quality of life with more windows, higher ceilings, rooftop gardens, less maintenance including artificial turf, more durable materials and systems. 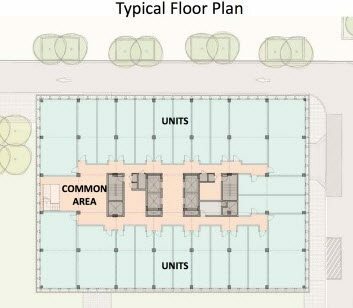 Micro-unit buildings place emphasis on the laundry room, assigned parking, fitness center, WiFi and cafes. 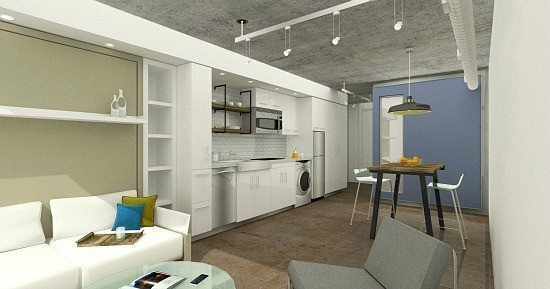 Micro-unit interiors place emphasis on potential washer/dryer, built-in storage and convertible furniture. Micro-unit communities place significant emphasis on multiple amenities outside the units themselves. 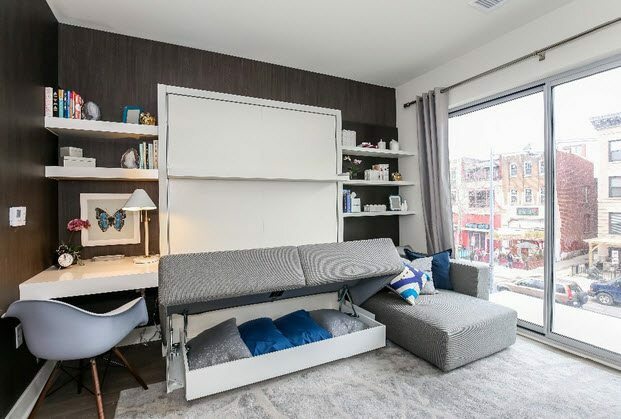 The target market for micro units is the young, professional single, typically under 30 years of age, earning between $40,000 to $60,000 per year, both men and women, according to an article published by the Urban Land Institute’s Multifamily Housing Councils. Other market segments include couples, older single empty-nesters and temporary residents. 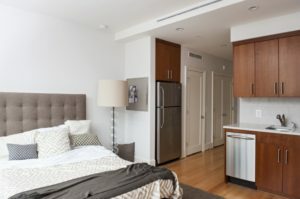 Singles currently living with roommates tend to be the most interested in making the switch from a traditional unit to a micro unit. There is a bigger desire to sacrifice space for “quality” location, shortening commutes and walking more. Suburbia isn’t dying, but it’s clear many homebuyers and renters are moving downtown, where work, home and retail are at their doorstep. People of all ages are tired of their car-centric lives and care less about square footage and more about finding a home in a location that’s compatible with their interests and values. People of all ages are tired of their car-centric lives and care less about square footage. Those interested in micro units are seeking to lower their rental or purchase costs, including both primary owners and investors. They are also drawn to the trendy locations where micro units tend to be built and by the ability to live alone, with walking access to grocery stores, restaurants, gyms and entertainment. Motivating factors include location, price, proximity to work and education institutions, neighborhood amenities, the ability to live alone and proximity to transit. Motivating factors include: location, price, proximity to work and education institutions, neighborhood amenities, the ability to live alone and proximity to transit. 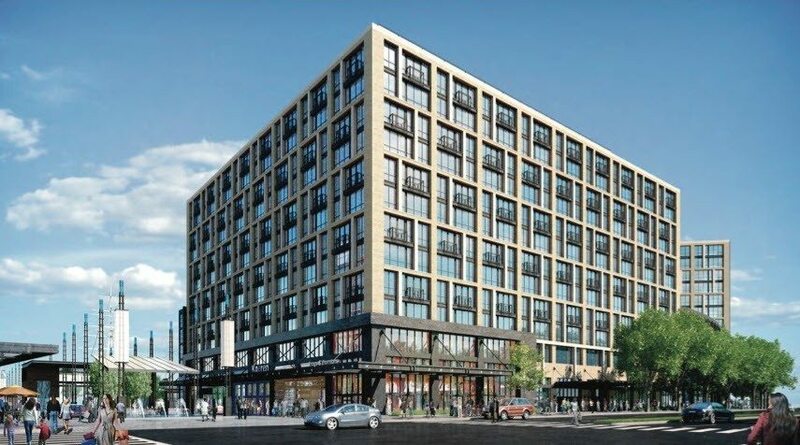 The Harper is located on 14th Street with 144 units, 6,000 square feet of retail and 77,000 square feet of luxury residential. These are approximately 400-square-foot micro-condo units renting for $2,050 per month with a fitness center. 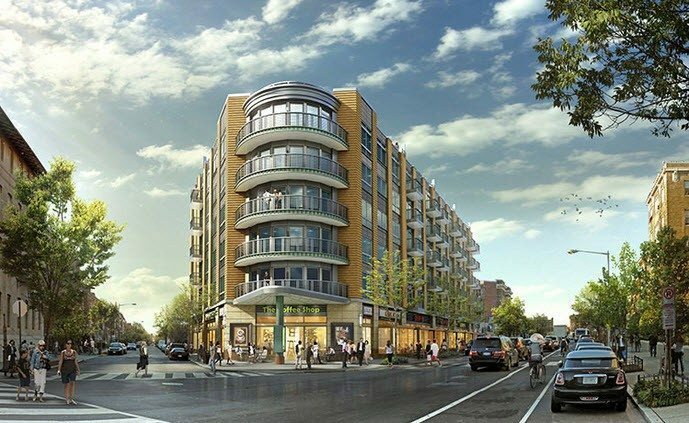 Ontario 17 at Columbia Road and 17th Street Northwest, in the Adams Morgan neighborhood, has 80 units between 250 and 800 square feet selling from $288,000 to $650,000. Featuring deco design, large balconies, open floor plan, gourmet kitchen, underground parking, bike storage, private rooftop terraces, community lounge and a secure entrance. 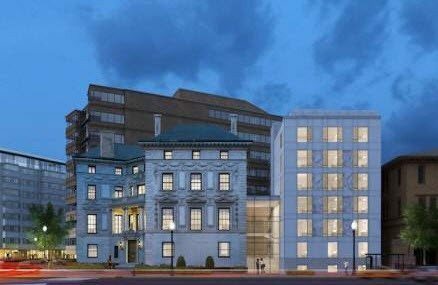 The Patterson Mansion on Dupont Circle has 90 units that average 400 square feet — micro condos with no parking for residents. Rent has not been announced. 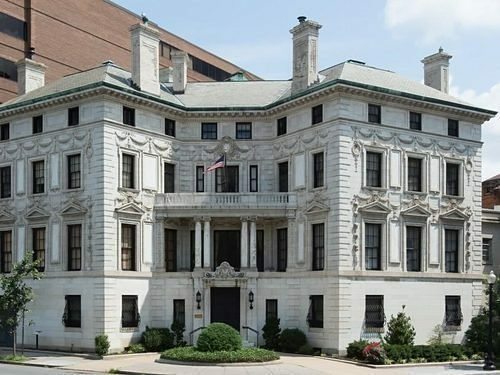 The Patterson Mansion served as a temporary White House while the real deal was undergoing renovations in the early 20th century. The property is still full of history and luxurious trappings. 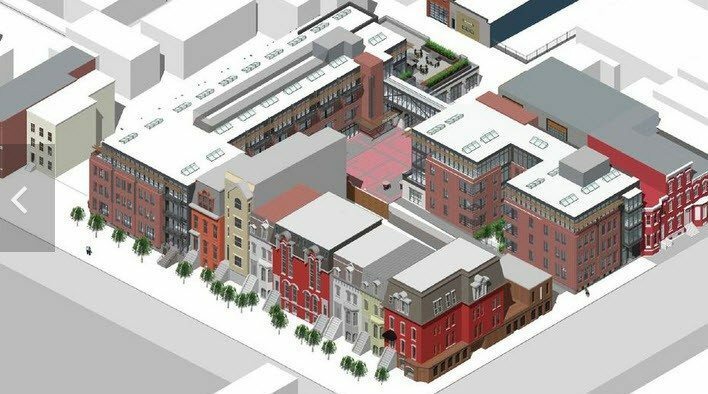 This reconstruction will undergo a $31 million redevelopment by SB-Urban. 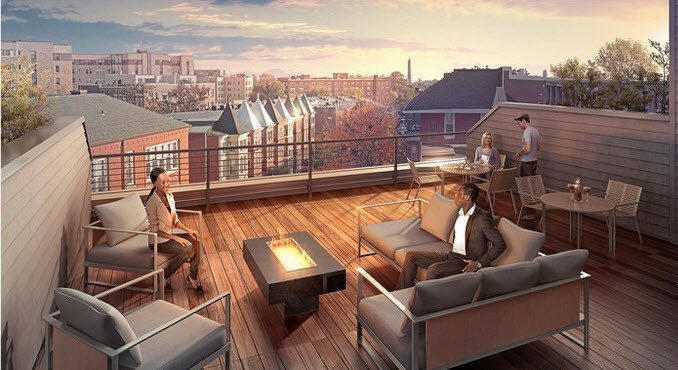 The original house will hold the guest amenities, and the addition will hold the units, which are designed not for millennials but for wealthy demographics in D.C. who are staying in the city for a short while and who want apartments, not hotel living. 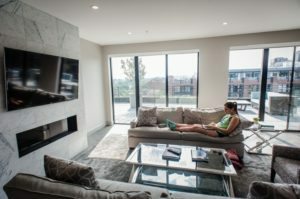 WeLive in Arlington, Virginia, is the first micro-unit building to include work/live space with 252 units, 154 parking spaces and shared amenities. The building has a concept of a floor-by-floor neighborhood culture, including communal dining areas on each of its 12 floors. Vornado and WeWork are the developers. 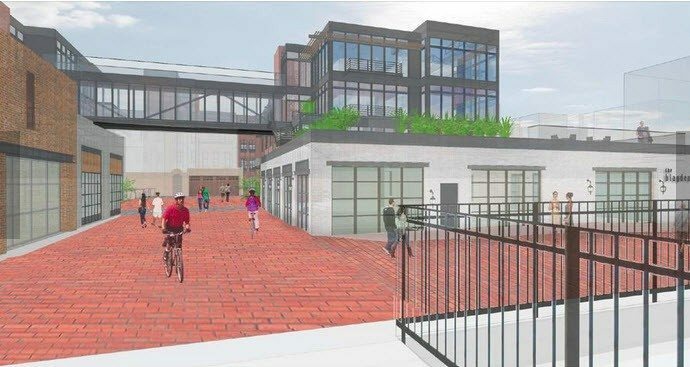 The Blagden Alley Project at 917 M Street NW has 121 units, 903,000 square of retail and 43,000 square feet of residential space. The micro units average 350 square feet and include bike- and car-sharing accounts, but no parking. SB-Urban is the developer. 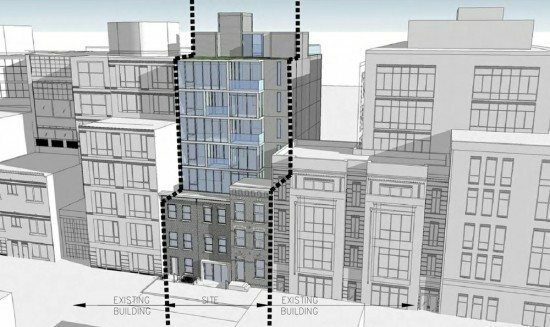 1456-1460 Church Street NW (near Logan Circle) has 27 units, 18,000 square feet of residential space averaging 500- to 600-square-foot micro units and no parking available for residents. 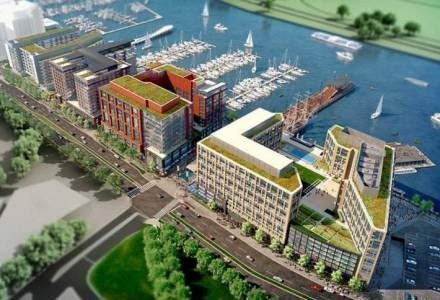 The Wharf at the Southwest Waterfront, with 180 luxury micro units, 40,000 square feet of retail and 175,000 square feet of residential space averages 300- 350-square-foot micro units renting for $2,000 per month. These units will sit above a 5,000-square-foot music hall and swimming pool with tons of other amenities. PN Hoffman is the developer.